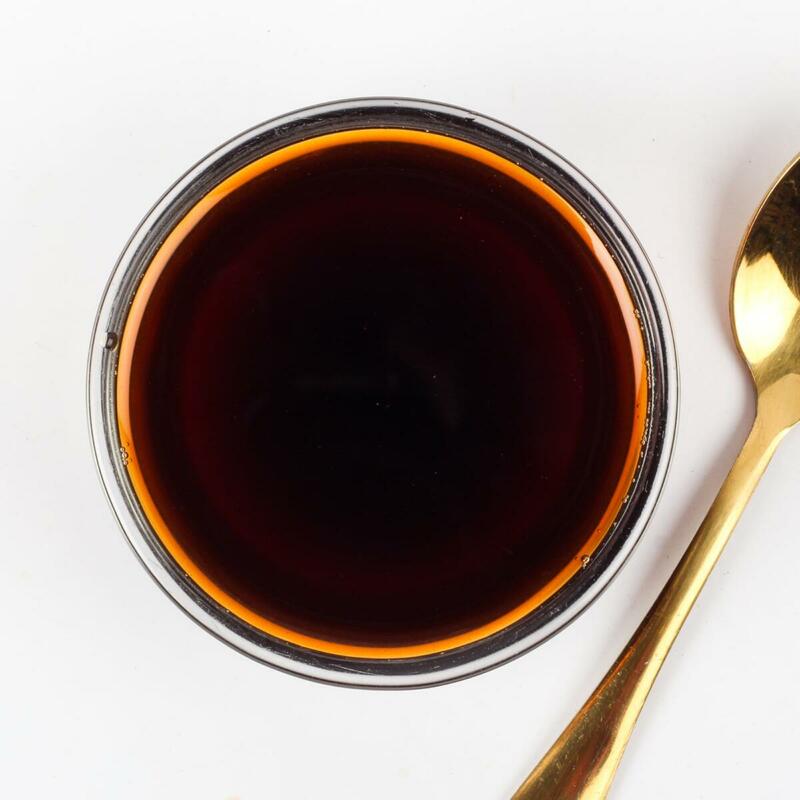 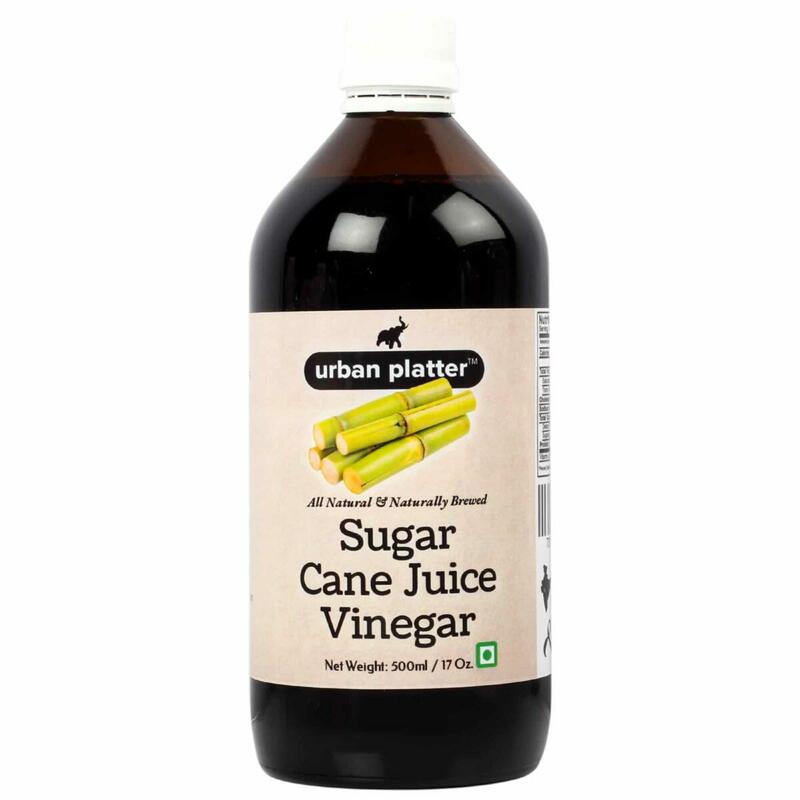 Cane vinegar is made from syrup from sugar cane. 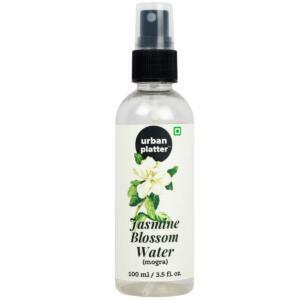 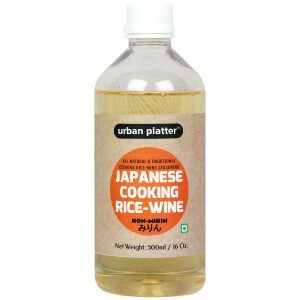 It has a mellow flavour like malt vinegar, with an added freshness in the mouth. 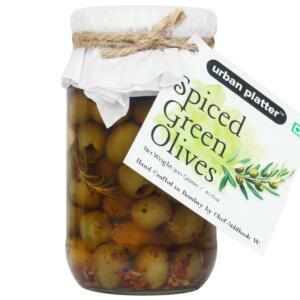 It's rich in antioxidants and also help boosts immunity. 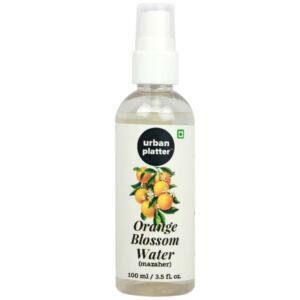 It is helpful for rehydration as it not only cools the body but also energizes with useful carbohydrates and protein. 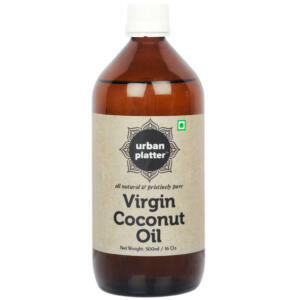 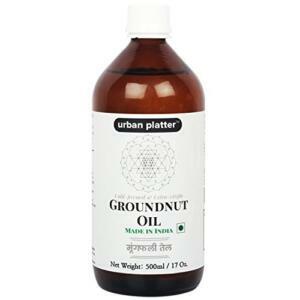 It is widely used for pickling, salad dressing, ketchup, sauce, mayo's and in chutneys. 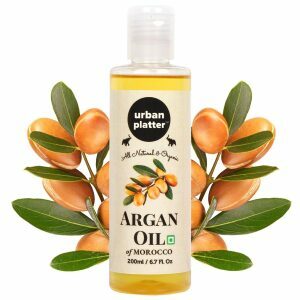 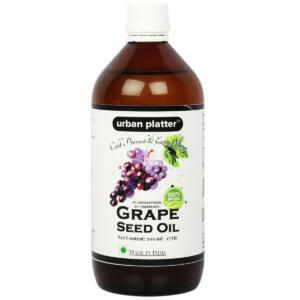 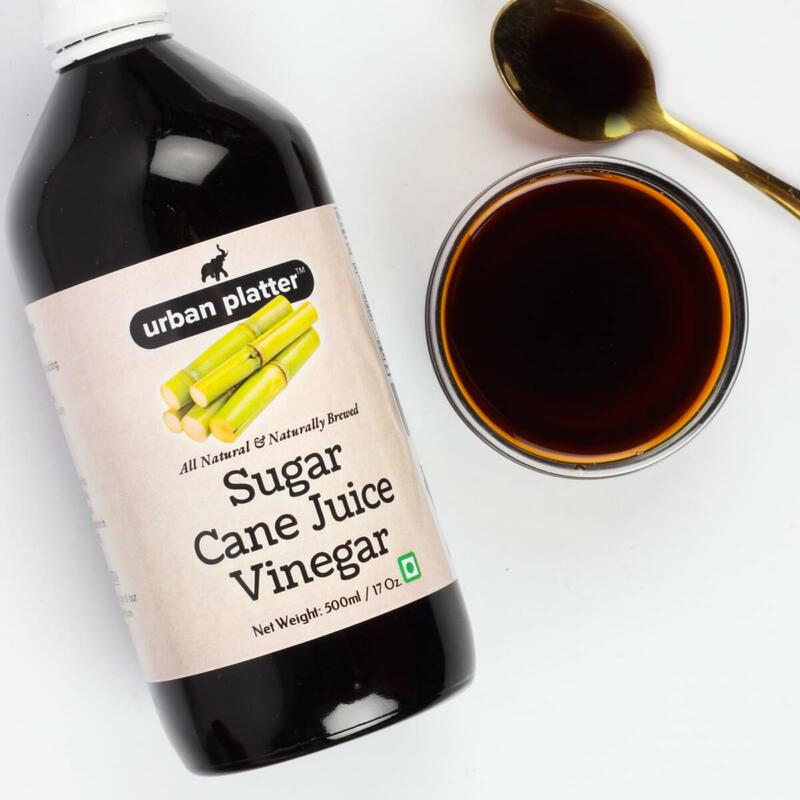 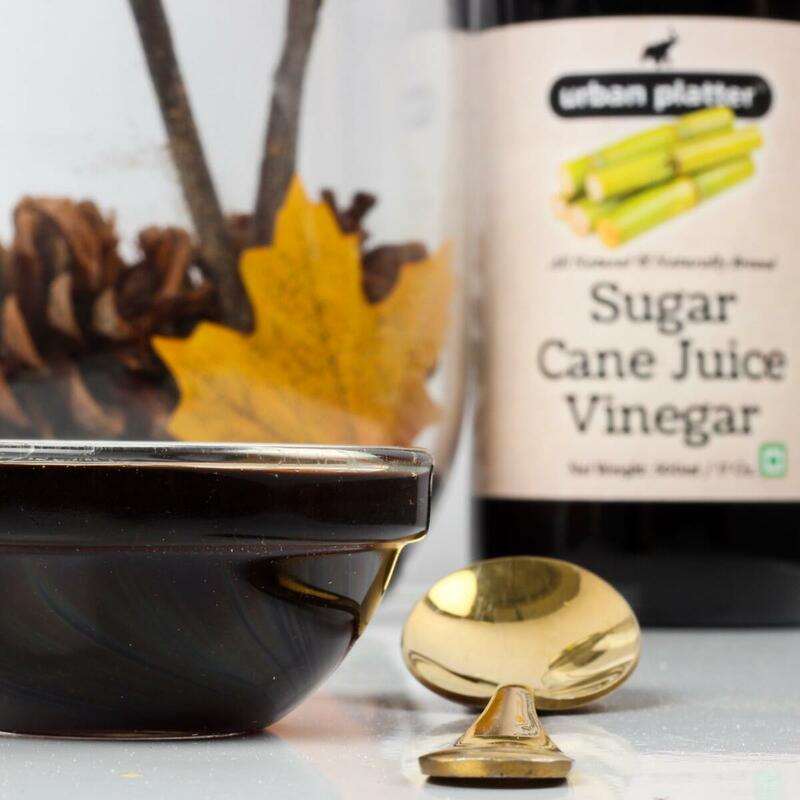 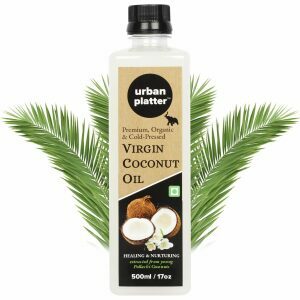 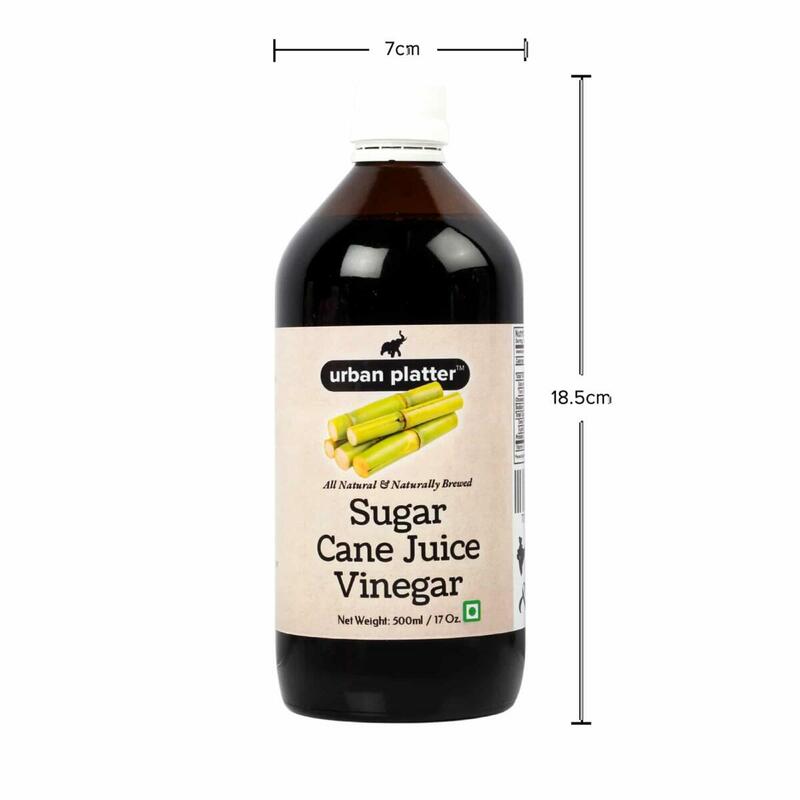 Urban Platter Sugar Cane Juice Vinegar, 500ml / 17 fl.oz [All Natural, Premium Quality, Naturally Brewed] Sugar Cane vinegar is made from syrup from sugar cane. 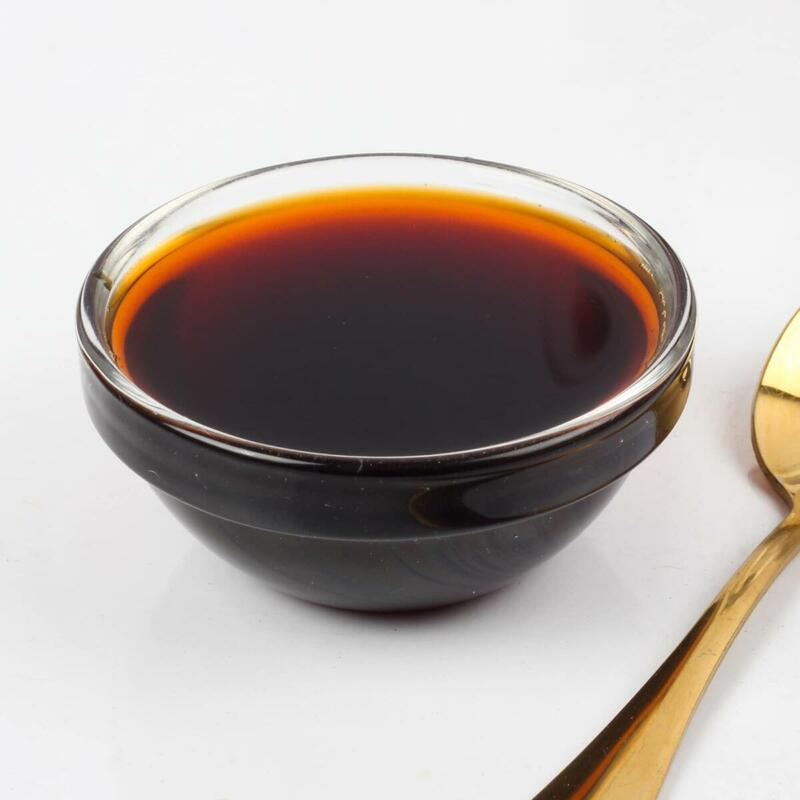 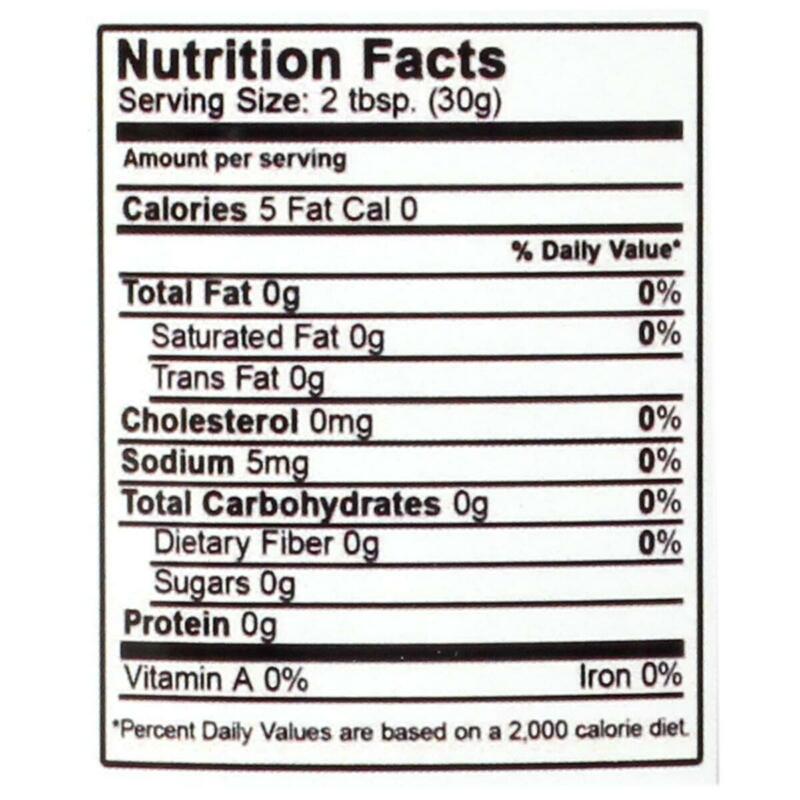 It has a mellow flavor like malt vinegar, with an added freshness in the mouth. 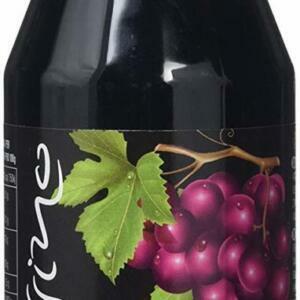 It's rich in antioxidants and boosts the immunity. 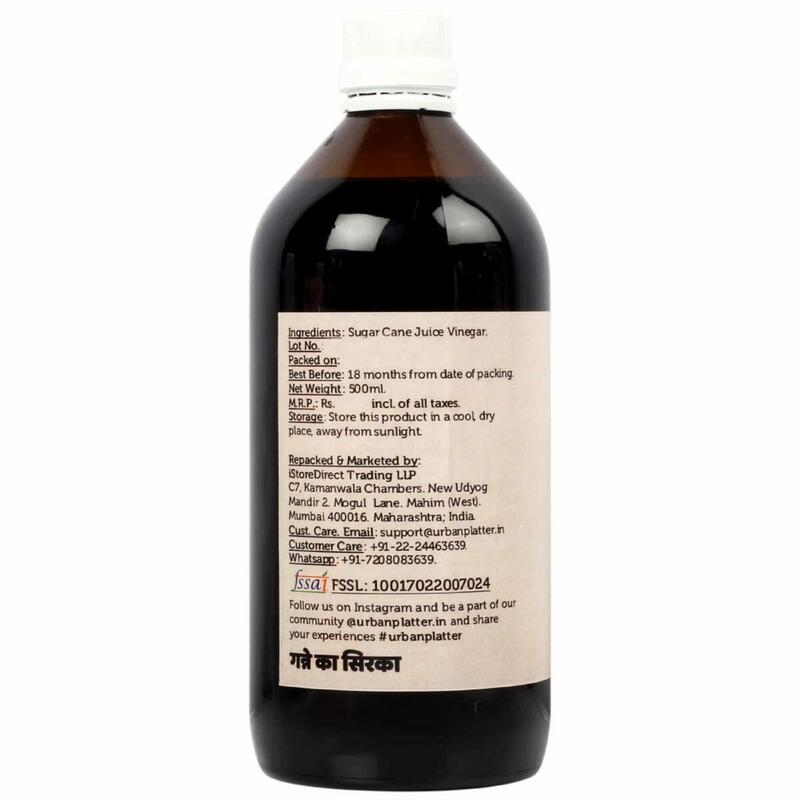 It is helpful for rehydration as it not only cools the body but also energizes with useful carbohydrates and protein. 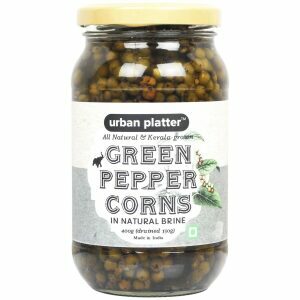 It is widely used for pickling, salad dressing, ketchup, sauce, mayo's and in chutneys.